Rumors related to Microsoft’s Surface lineup have swirling the internet for quite sometime now. 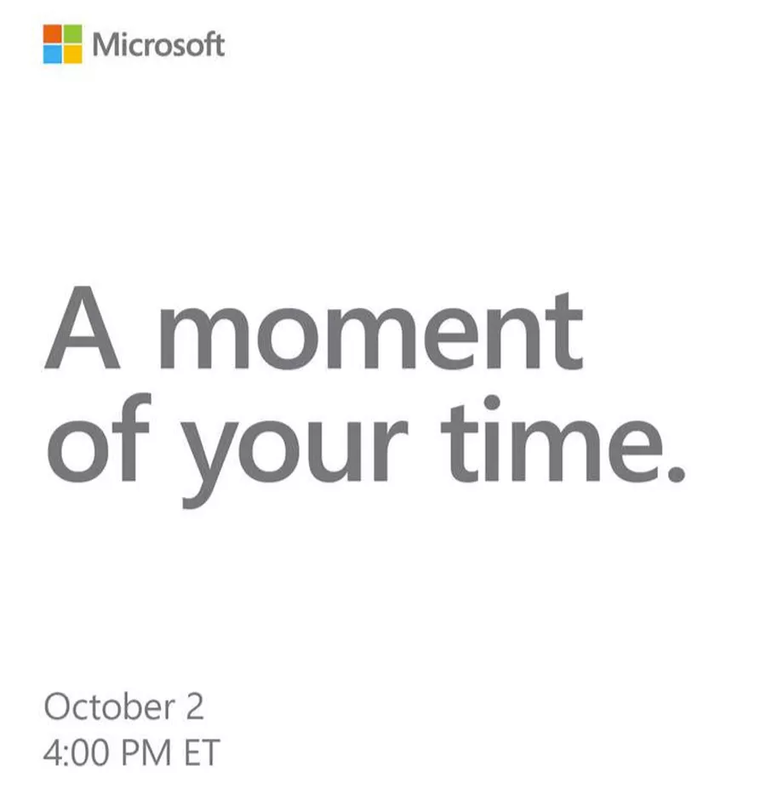 Looks like few of those rumors were indeed true, Microsoft just announced that it’ll be holding an event on 2nd of October. The press invites read “A moment of your time” which is very explicit but when the company’s previous events are taken into consideration, this is definitely a Surface hardware event. The Surface products have been around for years now but none of them have actually turned mainstream. 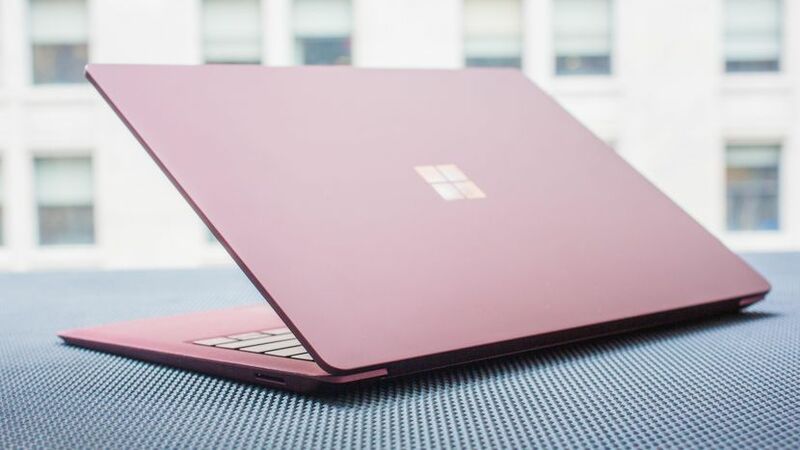 However, it could be said that the Surface Laptop did turn out to be a “refreshing” laptop in the Windows market but its price tag puts off many people. The Surface Pro is a machine that receives mixed reviews, well it definitely should because its a “mixed machine” – a combination of what the laptops and the tablets have to offer. As a result, both the Surface Pro and the Surface Laptop are very likely to be updated. According to The Verge, this year’s updates to the Surface Pro and the Surface Laptop will be minimal i.e updated internals – mainly the newer Intel CPUs. Previously, it was reported that this year’s Surface Pro will receive a refreshed design only to be taken down with another report stating that Microsoft hasn’t been able to get the newer design ready for this year. So, it appears that Microsoft will instead push newer design elements in 2019. Also, one of the most innovative products that Microsoft has created in the past few years is the Surface Studio. Not everyone might agree to that but the Surface Studio is an amazing machine for artists, doctors, and all the people who use touch extensively. It’s sort of like a futuristic device from movies like the Mission Impossible. However, it’s not a first choice for majority of the professionals out there as the iMac is still considered as the best all-in-one desktop, especially for YouTubers as the Mac is the best platform for video editing. 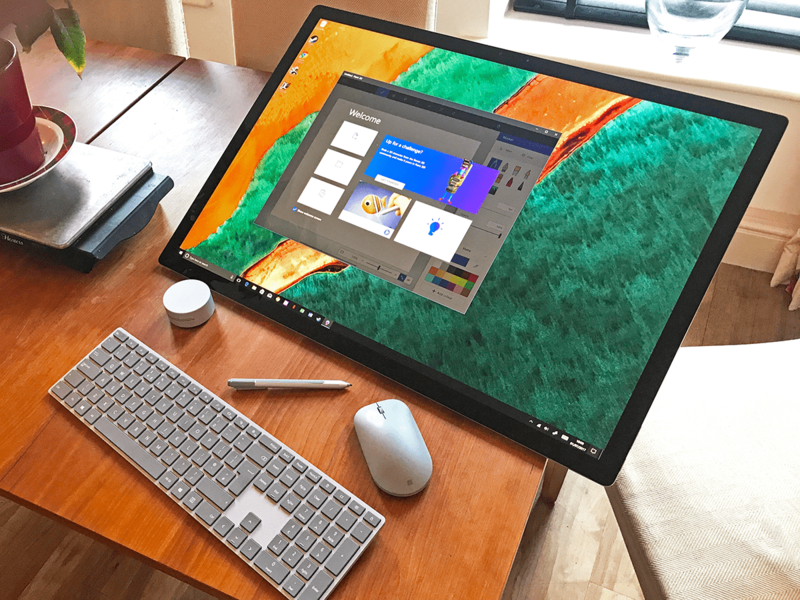 Microsoft will also be updating the Surface Studio as its already been two years since its unveiling. It will mostly likely be just upgraded internals but that’s more than enough as the industrial design of the machine is already top-notch. Also, potential newer software features could be discussed at the event*. *The event is taking place in New York at 4PM ET/1PM PT. It will mostly likely be livestreamed.